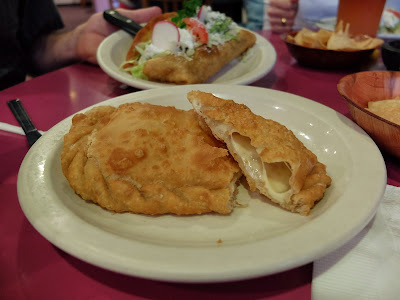 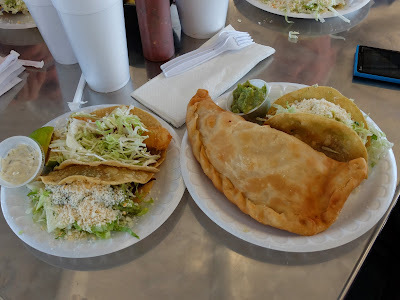 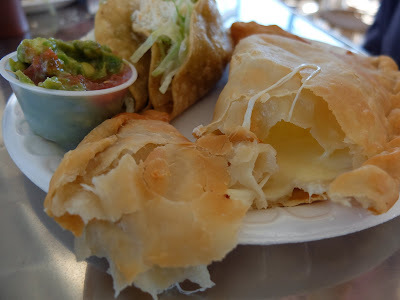 To date we’ve had special quesadillas – that deep-fried tortilla, cheese filled taste sensation – at Celia’s (see Special Quesadilla) and Camacho’s (see Camacho’s Place Mexican Restaurant in El Centro California). 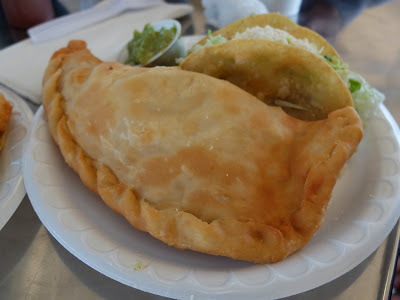 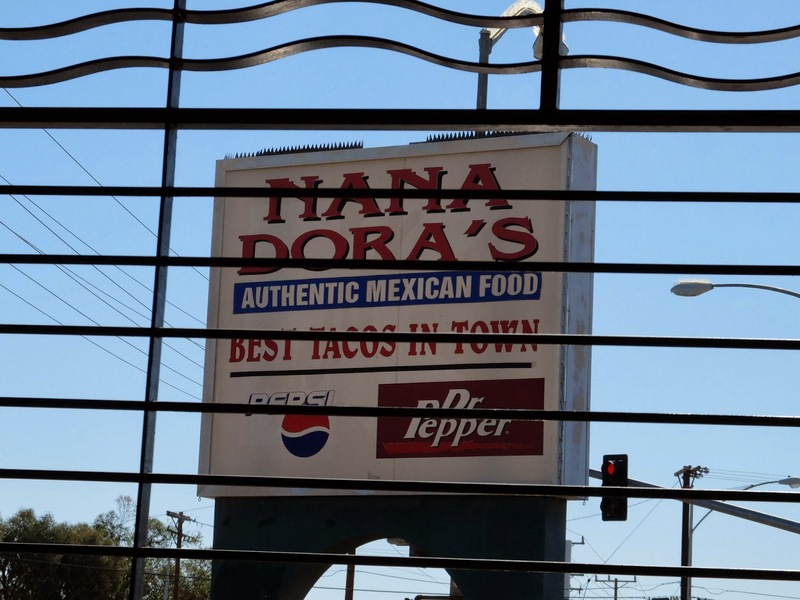 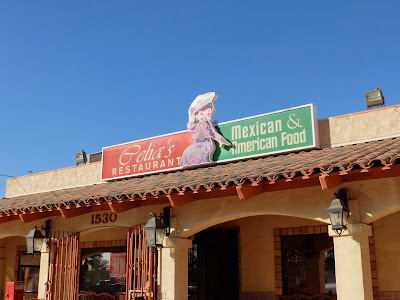 This time around we tried it again at Celia’s and at Nana Dora’s in Brawley. 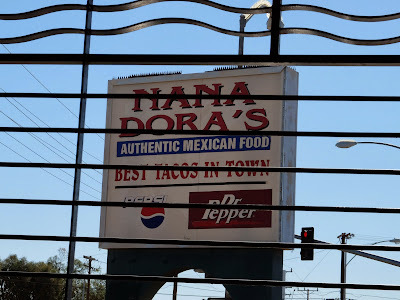 Both were very good.